CORPUS CHRISTI - The Texas A&M Corpus Christi Islanders wrapped up a perfect weekend at Whataburger Field by downing No. 21 Mississippi State 6-3 on Sunday afternoon. 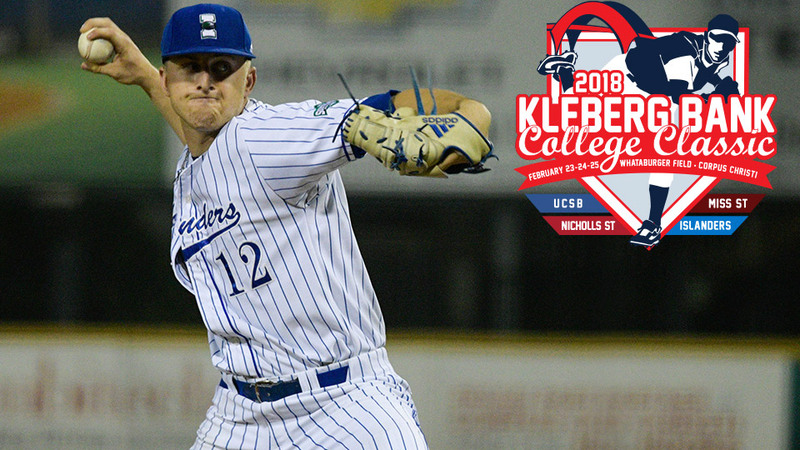 In the day's opener, UC Santa Barbara scored five runs in the game's final three innings to propel past Nicholls State, 8-6.